i know… it’s still april and september is still a bit far from here… but… i couldn’t resist to buy this sooo very cute onesies from babygap. 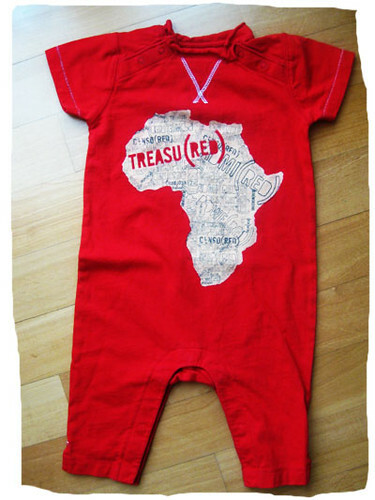 especially when it’s not pricey and this onesies is designed by bono U2 ;-) (ps, i only got this for SGD 8!). mbak.. ayo donk zaralde produksi onesies..